Allison is a competitive wakeboarder who practices three days a week at Lake Gaston. She has made it to Nationals and Worlds for the past two years. Allison placed second place each year at Worlds in Canada. Her goal is to make it to Worlds for the 2018 season in Japan. Chase is currently a competitive golfer on the Raleigh U.S. Kids Golf tour. He has been playing golf since starting kindergarten at Quest Academy. The abbreviated school day allows him to hit the course earlier than most other junior golfers. Quest accommodates for Lily’s busy acting and print schedule. She is able to be away from school on any given day she is called for an audition. Lily can be seen as a face for Portrait Innovations, John Deer and Play Power. Kolbie spends almost every afternoon riding multiple horses and ponies to practice for her many competitions, in which she is a top performer, winning some of the largest shows in the NC piedmont area. 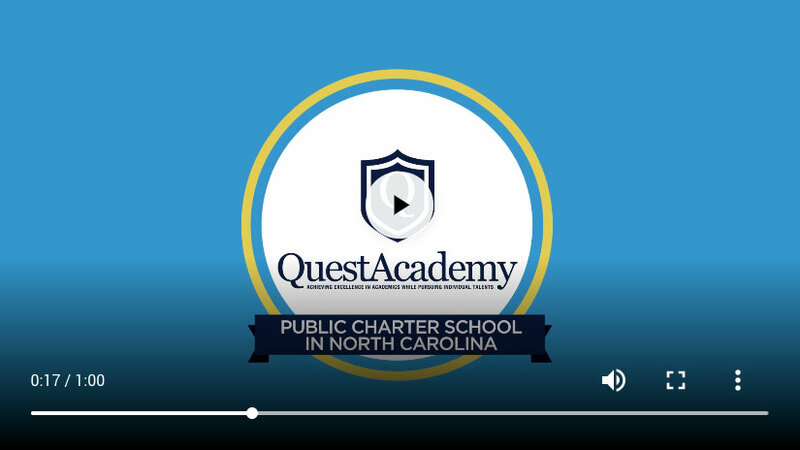 Quest Academy's shorter day allows Kolbie to continue mastering her craft in pony and horseback riding. Miles is a true track star. He is ranked sixth in the state in the 800 meter, ninth in the state in the 1500 meter, seventh in the state in the long jump, eighth in the state in the 400 K and he is only in the fourth grade. Devin's passion for soccer has led him to the NCFC Youth Juniors Elite team for the 2018-19 season. 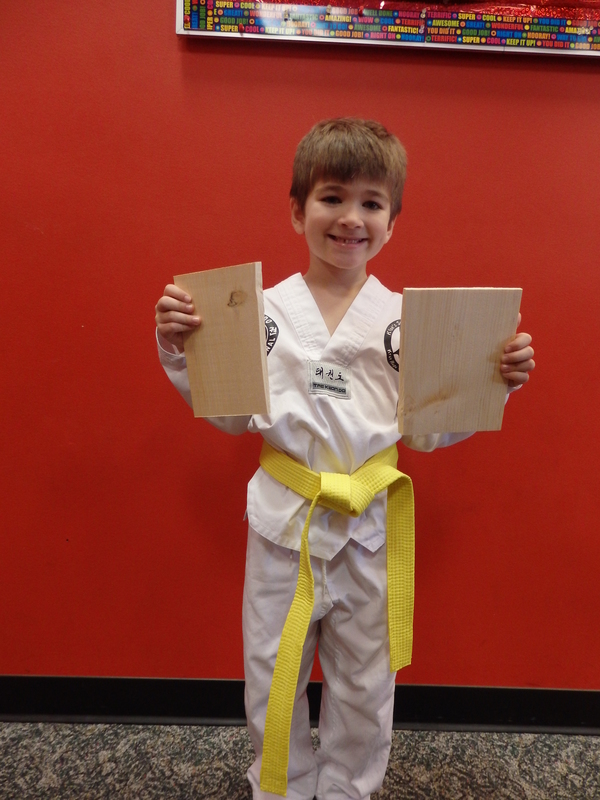 Quest Academy's short scholastic day provides him the time necessary to competitively train and play, and provides him the ability to continue his Tae Kwon Do training as well. Elise is a gymnast on the Superior Gymnastics competitive team who utilizes the condensed day to train in the gym 18 hours a week year round. 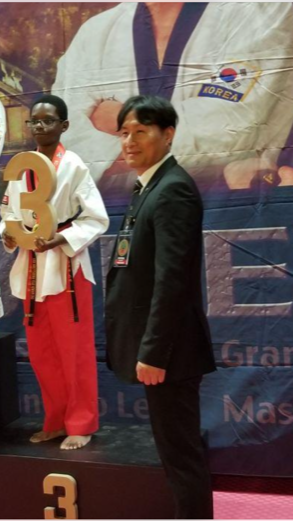 All her dedication has paid off as she competed last season at the junior Olympic optional level. Isabella began dancing when she was 3 years old and now spends 18 plus hours a week as a pre-professional dancer at Carolina Dance Center, specializing in all genres. She has won multiple awards at Tristate regional conventions and Nationals. Gavin began tee-ball at four years old and moved right into modified coach pitch at the age of five. At six, Gavin began to play travel ball and currently plays on the Youngsville Phantoms. He has continued to travel since then all over the state of North Carolina. Achieving Excellence in Academics While Pursuing Individual Talents. 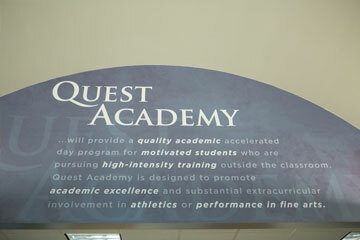 Quest Academy will provide a quality academic accelerated day program for motivated students who are pursuing high-intensity training outside the classroom. 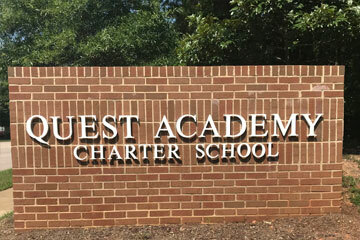 Quest Academy is designed to promote academic excellence and substantial extracurricular involvement in athletics or performance in fine arts. 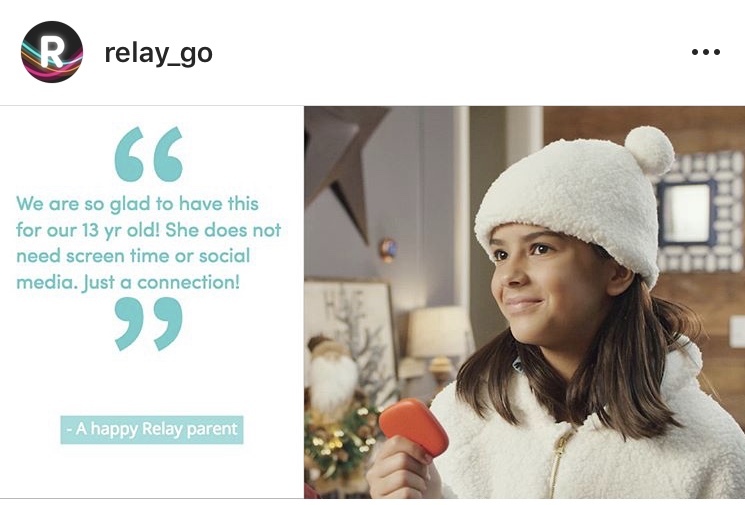 This activity does not equate with religious or youth activities and includes professional instruction outside of the home. So what does high-intensity training outside the classroom mean? 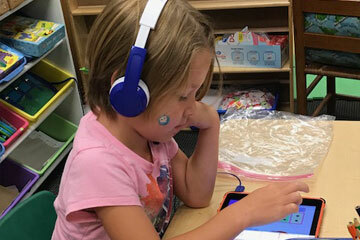 Enrolled students need to be in an activity for the given amount of hours designated by grade each week. Ice Hockey, Figure Skating, Gymnastics, Wakeboarding, Swimming, Soccer, Tennis, Tae-Kwon-Do, Horseback Riding, Football, Baseball/Softball, Basketball, Golf, Ballet/Dance, Piano, and Acting/Theater are all activities which fall under our mission. Boy Scouts, Girl Scouts, Indian Princess, Indian Guides, Choir, Church Youth Group, and Art Classes do not fall under our Mission Statement.